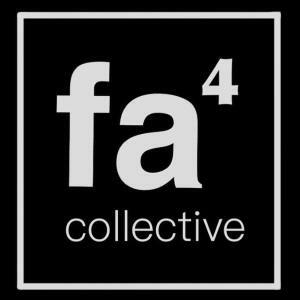 Fa4 Collective is a group of artist based in Los Angeles, CA. Created in 2014, on the campus of California State University Long Beach. Our vision is to establish a supportive community of artist. Compromise of a diverse set of artist working in painting, sculpture, photography, and interdisciplinary our distinct backgrounds, cultures, and ethnicities become a source of inspiration. Through this network we promote our artist by curating art exhibitions, social media, and producing public artwork across Southern California.